Don't be afraid of the weather. Home » Photos » Don't be afraid of the weather. 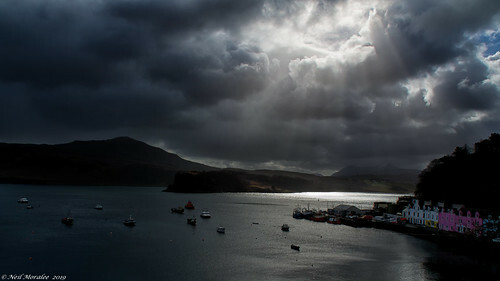 Don't be afraid to get your camera out in bad weather - - the light can be dramatic. (Don't forget a good coat and hat).